The navigation between the mainland and the islands has taken place by sea through Virtsu and Kuivastu for centuries. 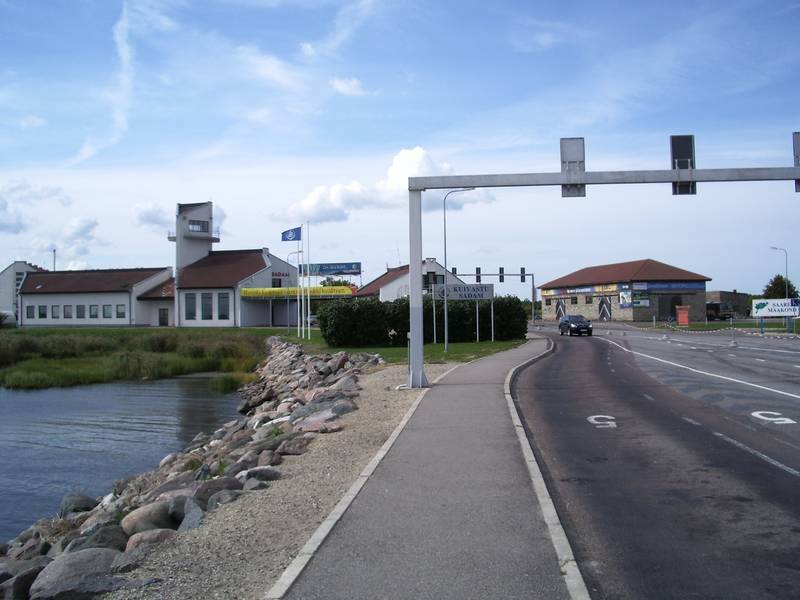 The first information about Kuivastu Harbour’s existence dates back to 17th century. The regular connection was based on mail-boats what enabled transportation of goods and passengers. The order for the regular mail-boats came initially from the state authority of Sweden. By 1794 Kuivastu Harbour had an operating post-station situated in a tavern. 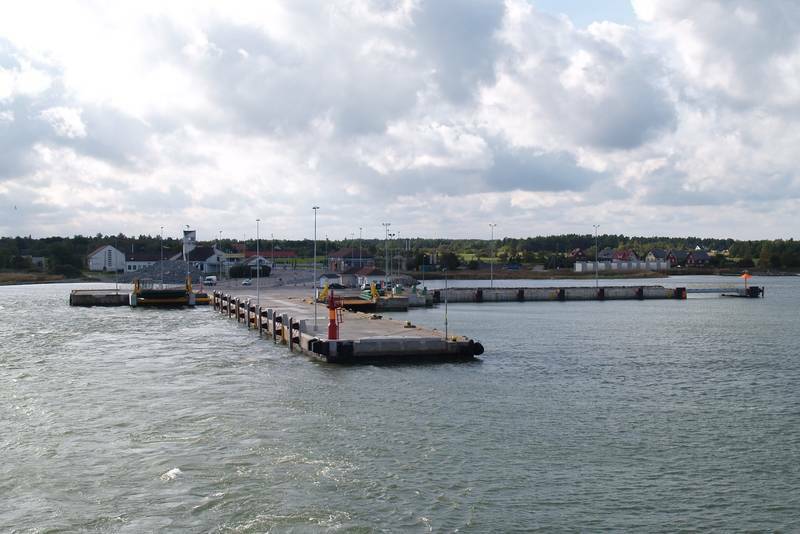 Kuivastu Harbour’s principal task is to receive and service liners, but there are also limited conditions for servicing cargo-, passenger-, and other smaller boats there. There are three quays for receiving ferries and one for cargo- and smaller boats.